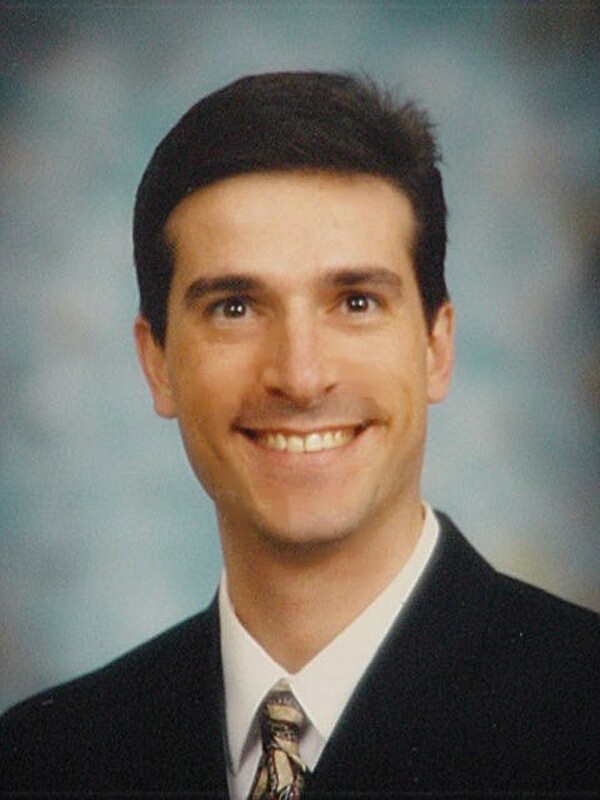 Dr. Olivacz is a graduate of Logan College of Chiropractic in St. Louis, Missouri. He specializes in family chiropractic care as well as the treatment of athletes and injuries due to Motor Vehicle Accidents. He also holds degrees in Human Biology from Logan College of Chiropractic and Adult Health and Wellness from Bloomsburg University. Dr. Olivacz is also a team chiropractor for a local high school football program.